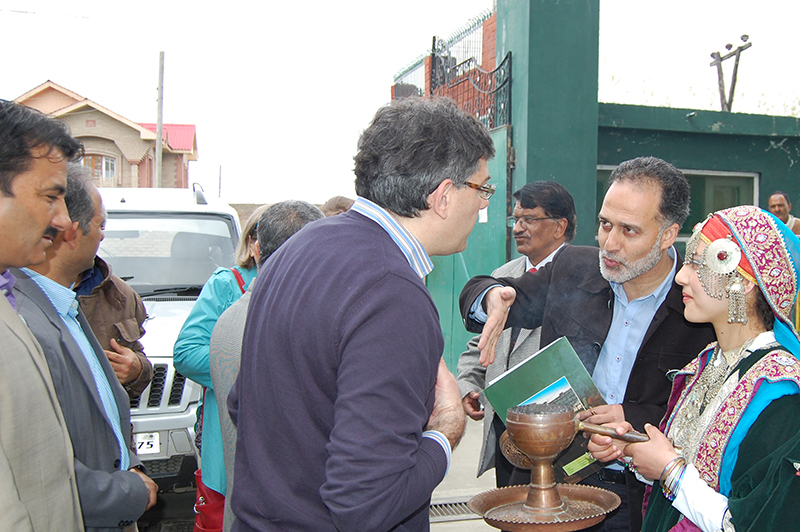 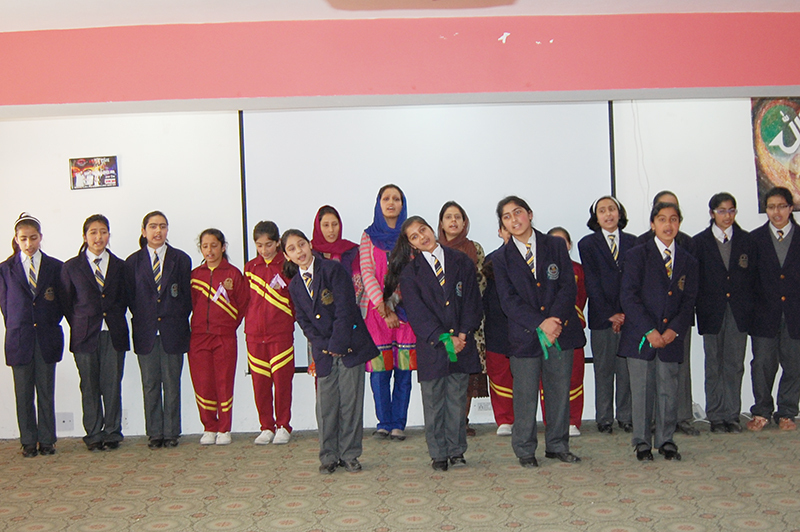 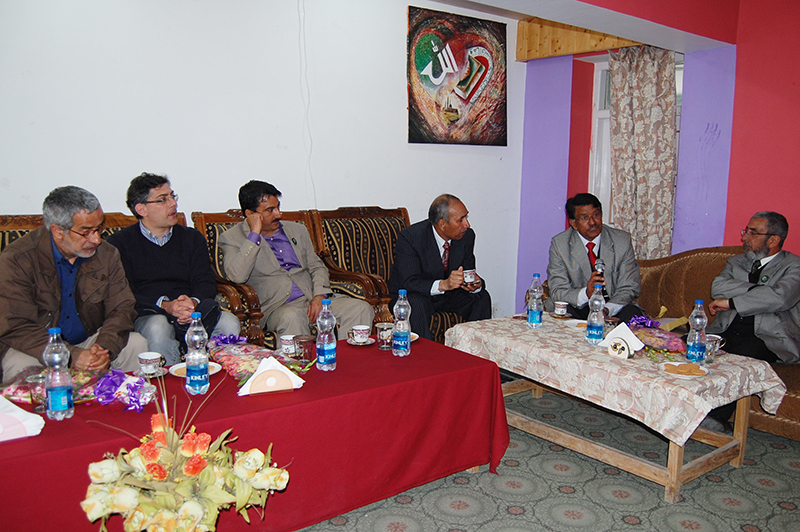 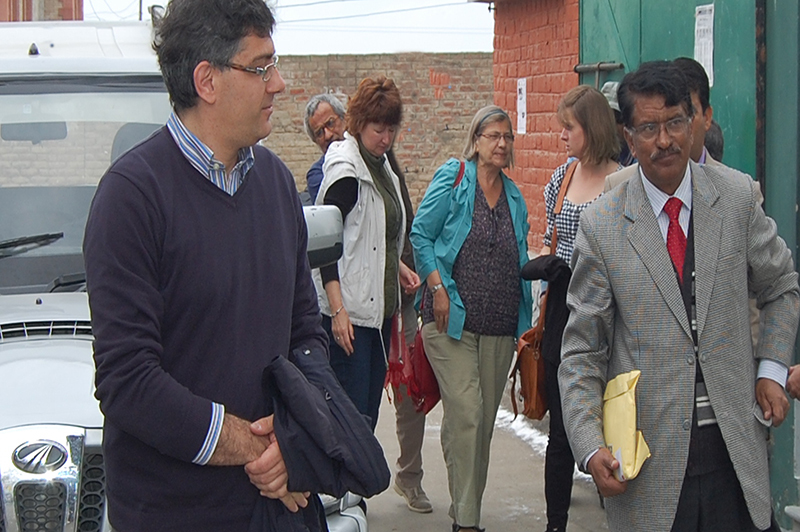 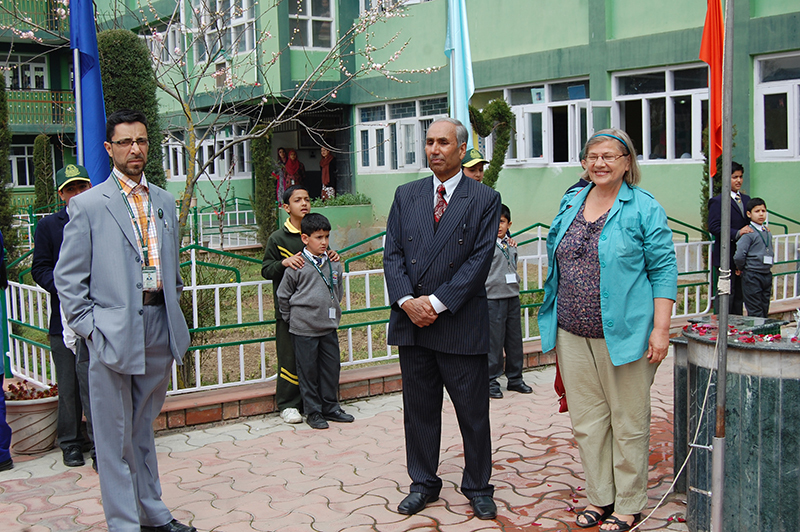 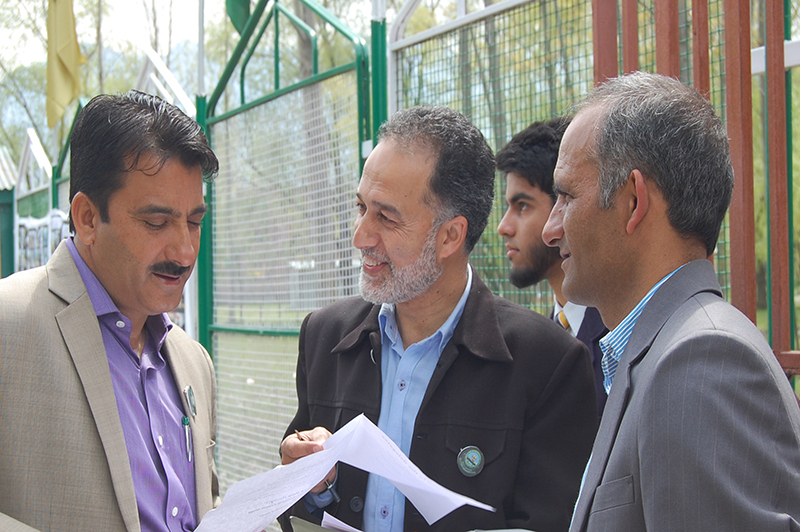 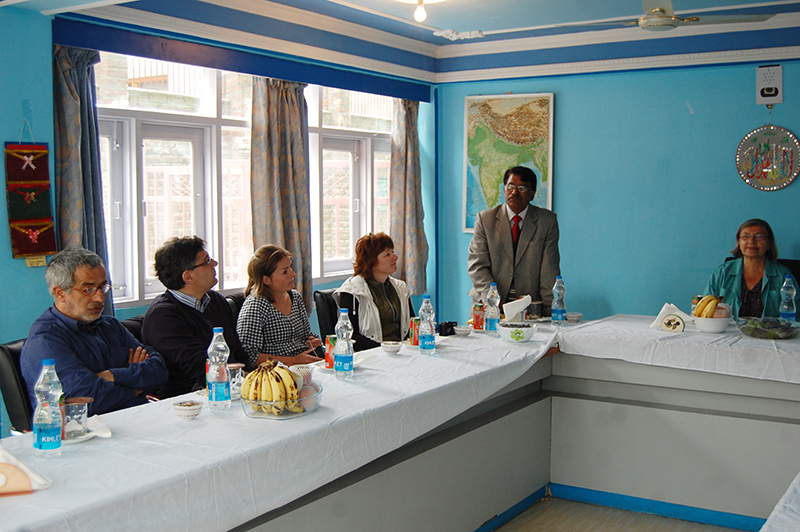 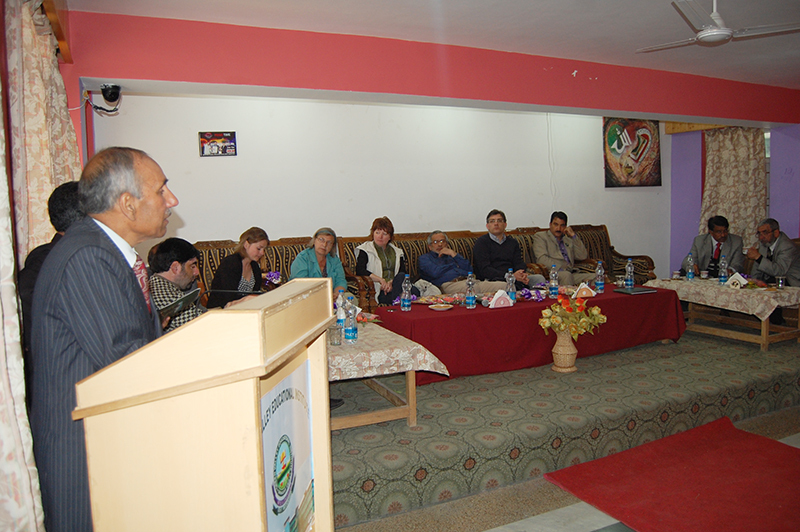 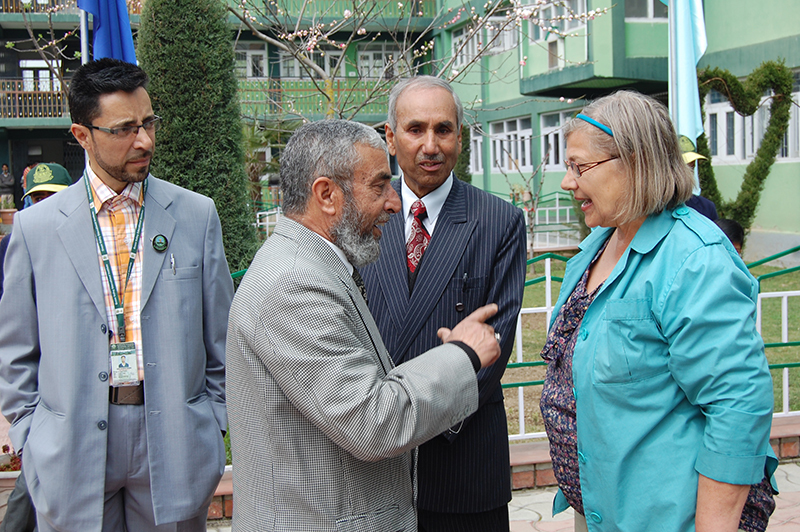 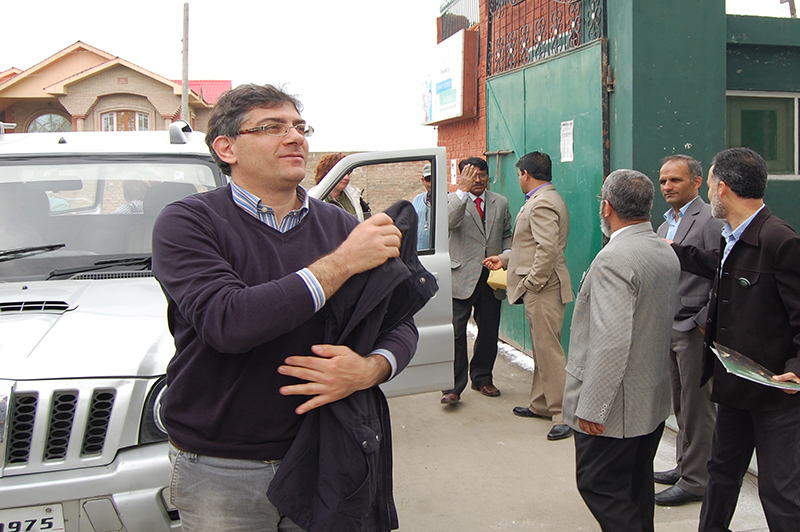 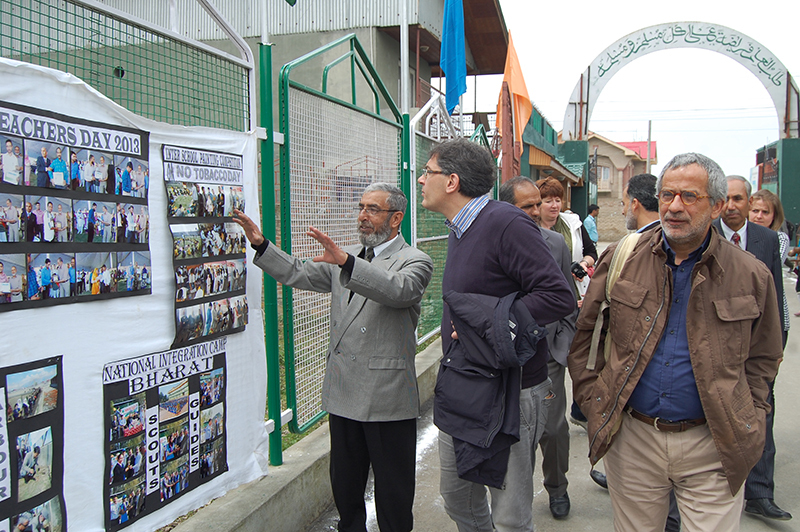 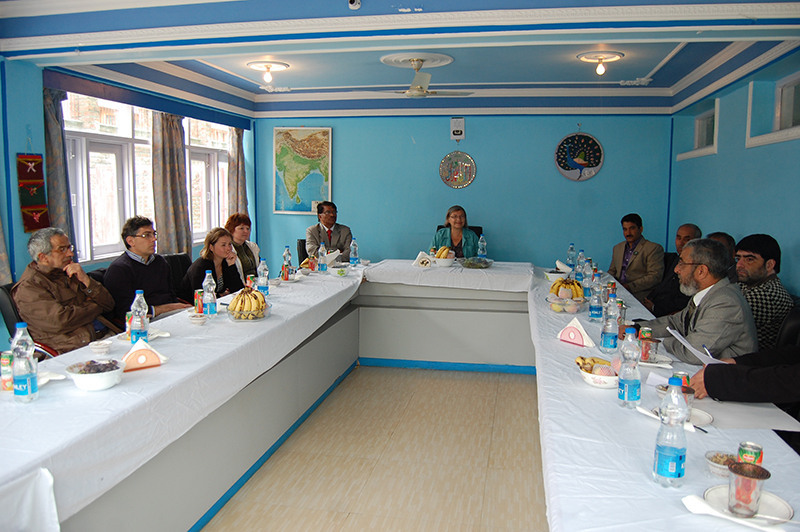 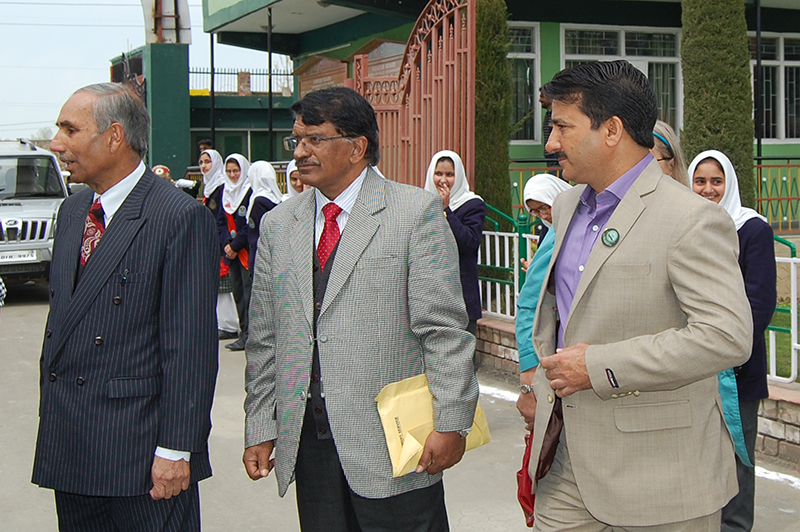 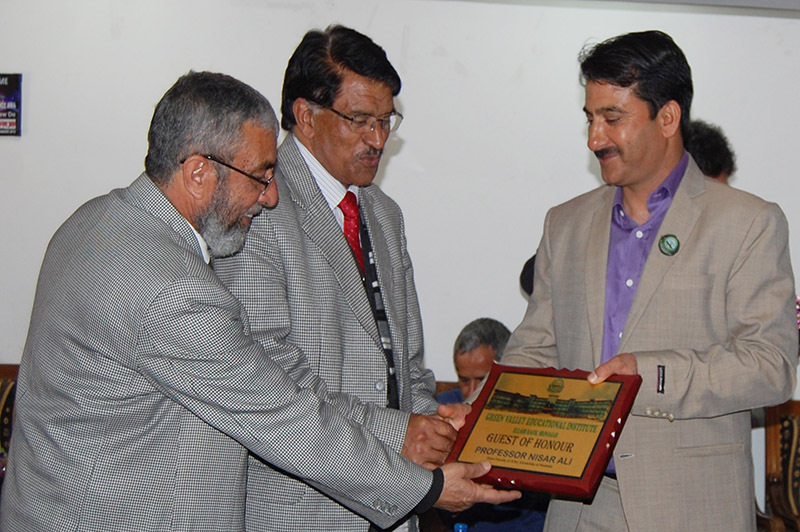 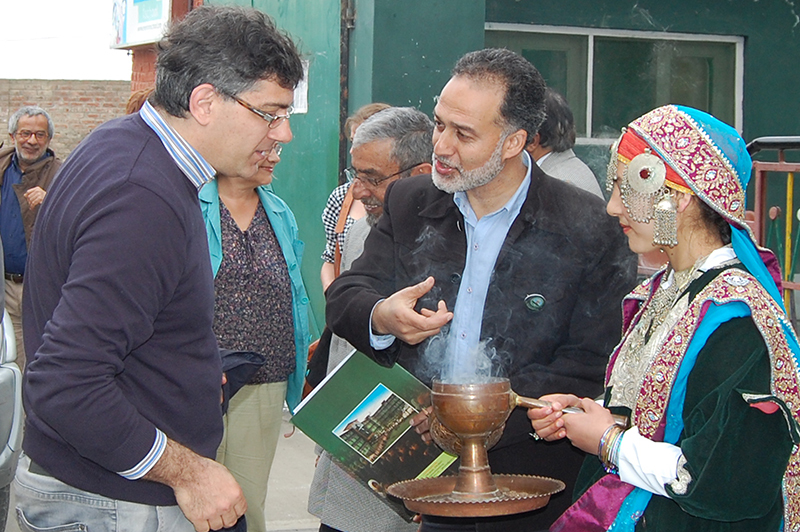 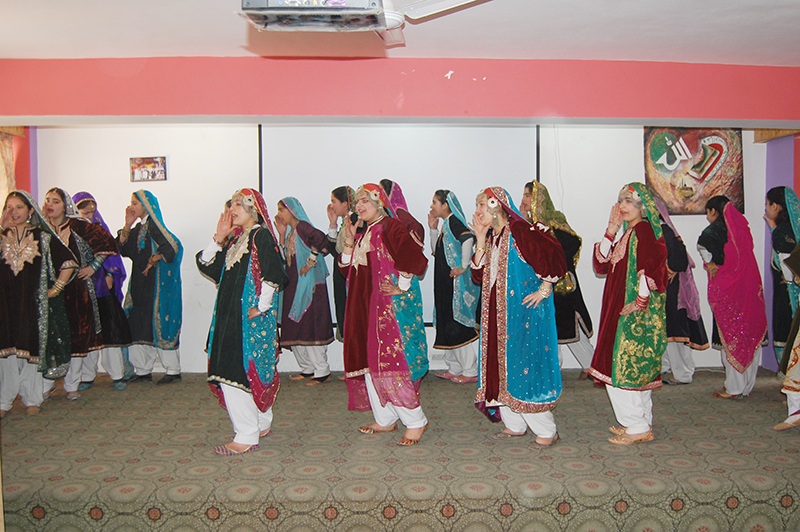 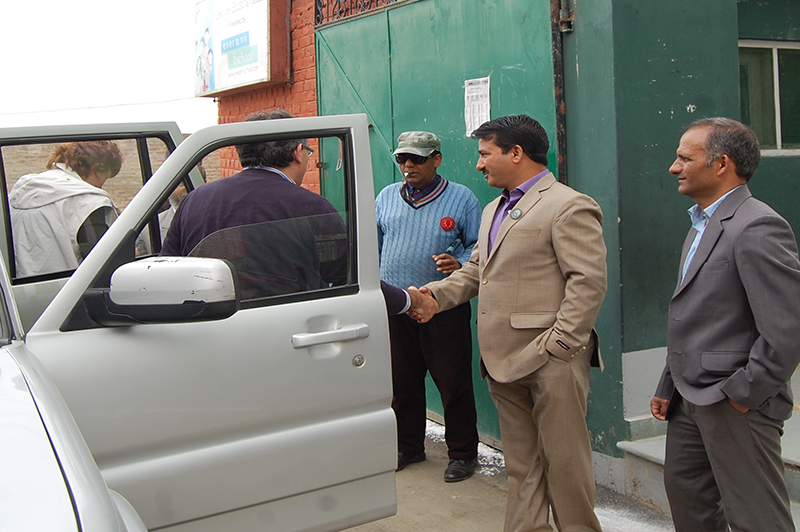 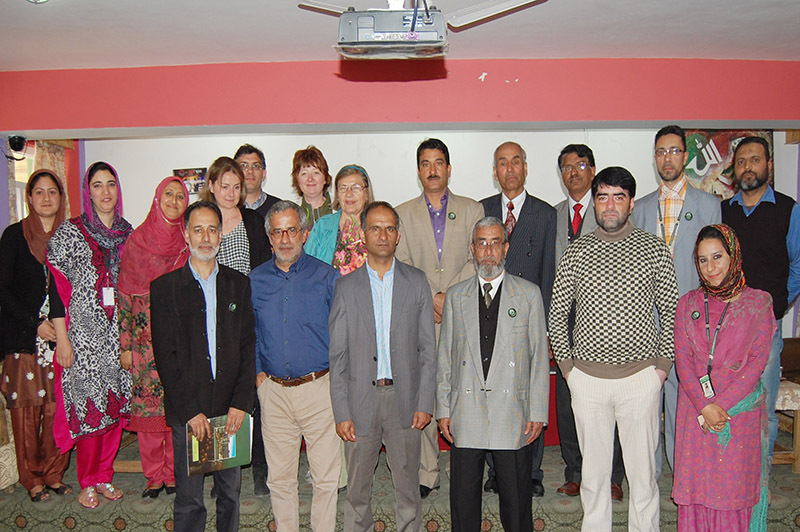 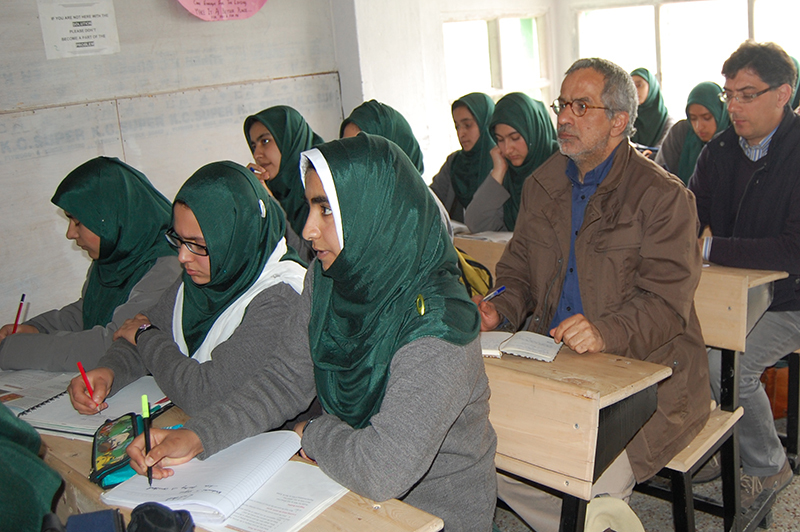 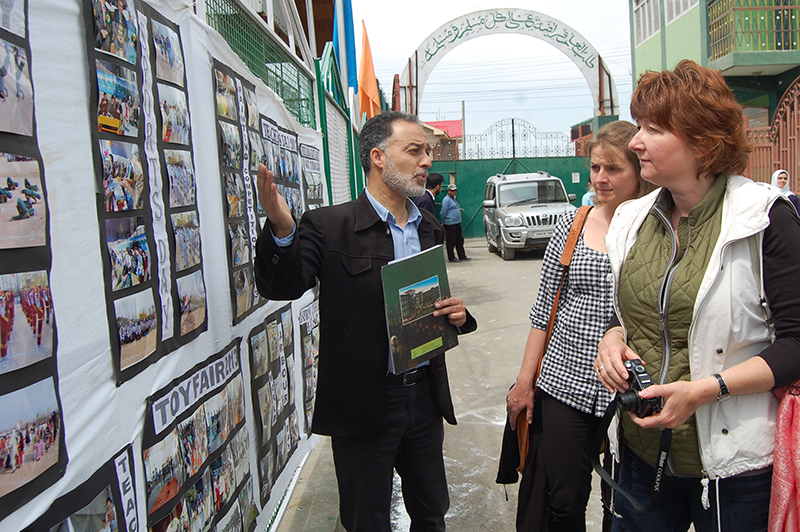 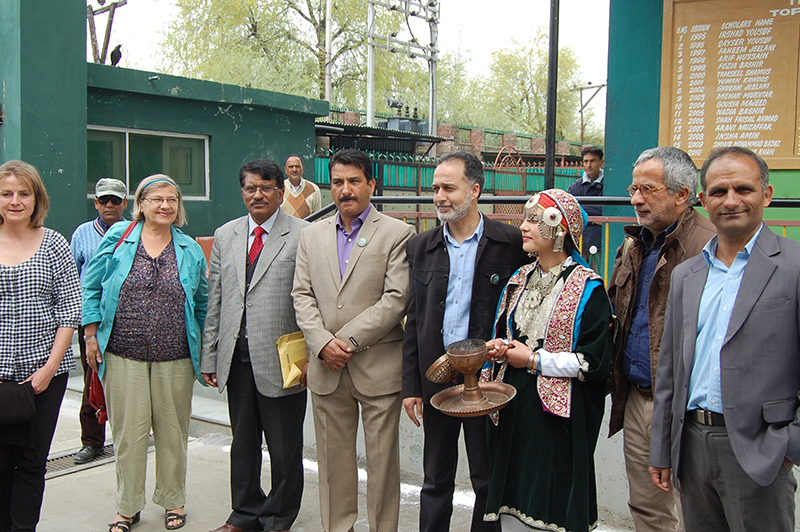 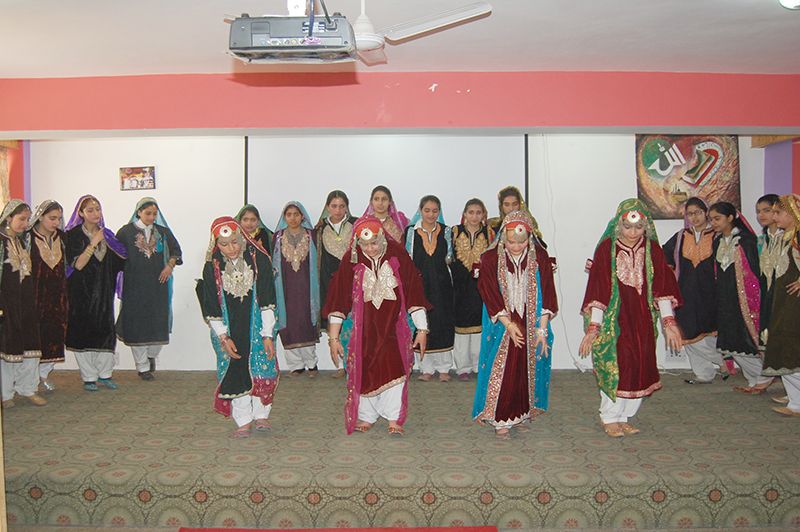 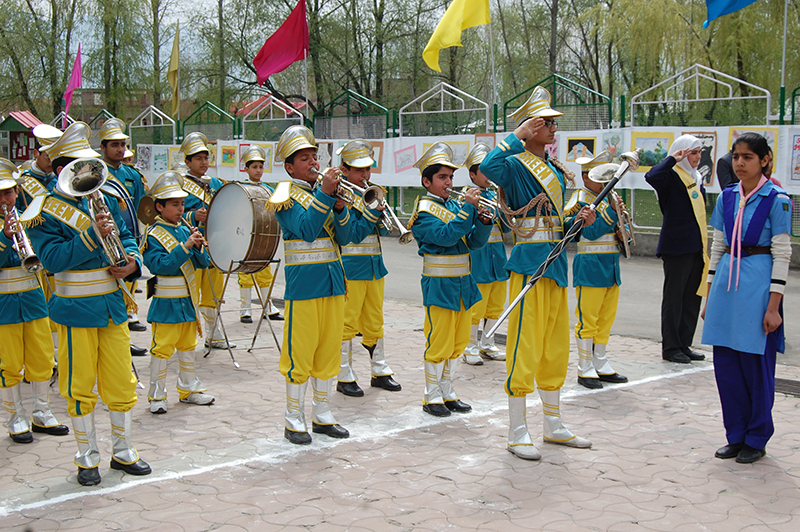 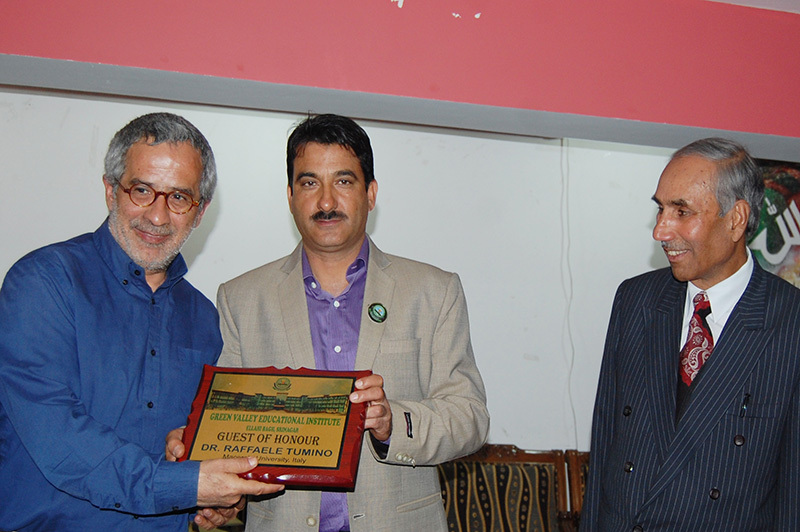 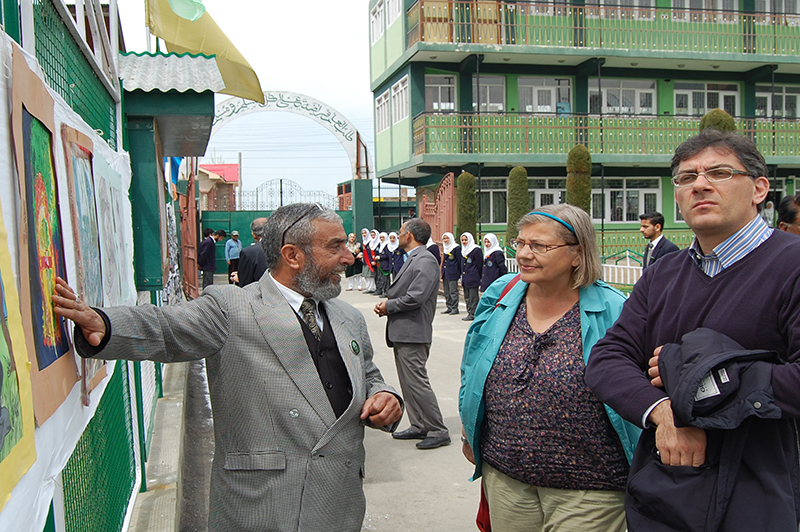 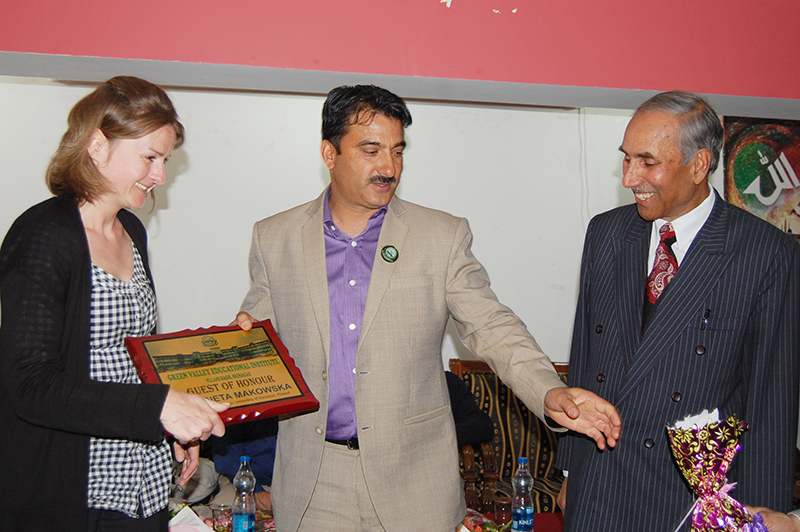 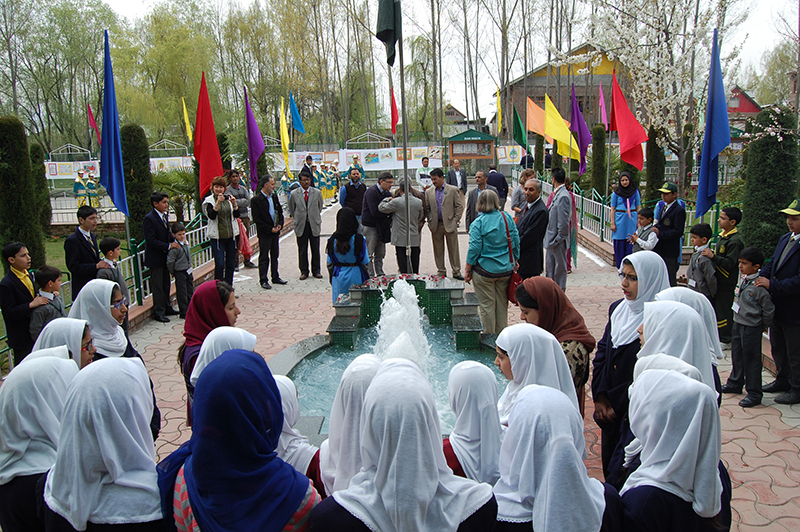 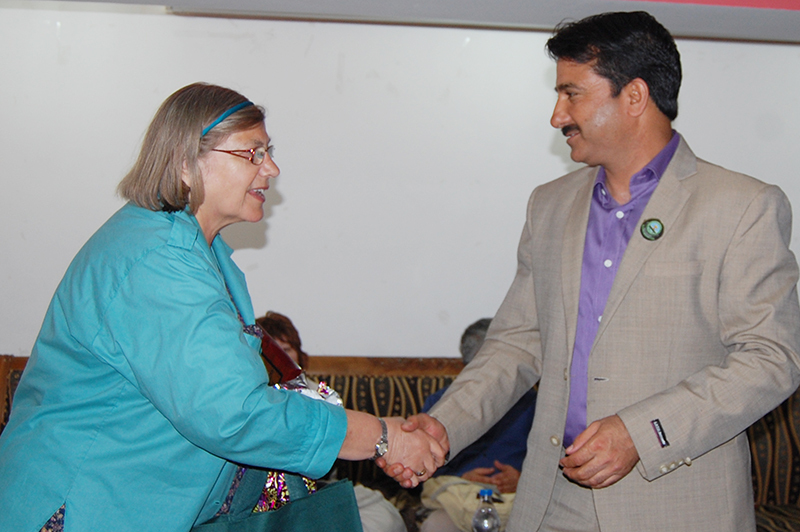 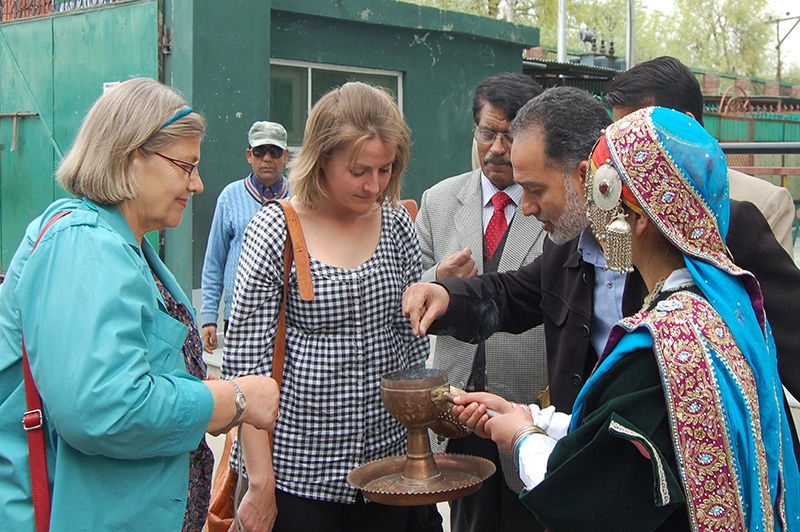 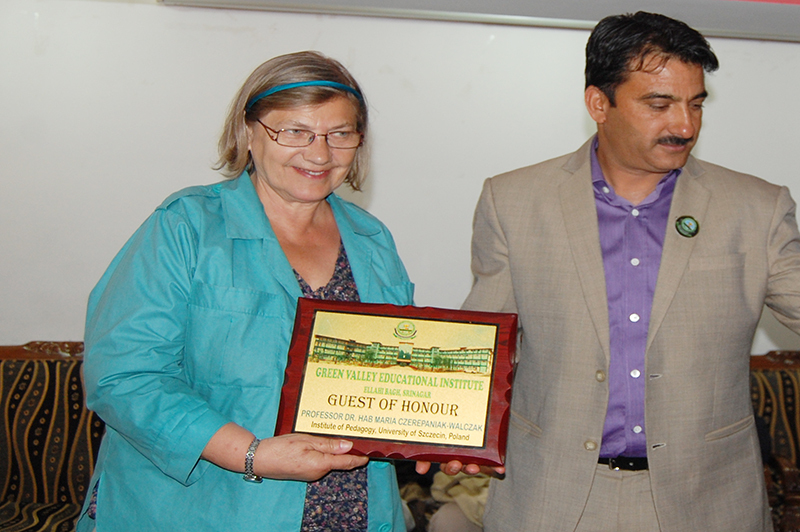 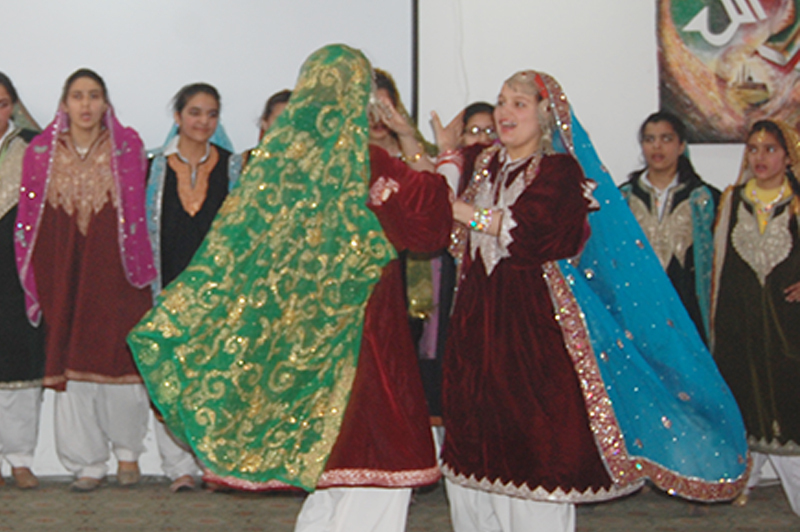 EDUCATIONISTS OF EUROPE VISIT GVEI A high level delegation of the European Union Visited the School on 15th April 2014. 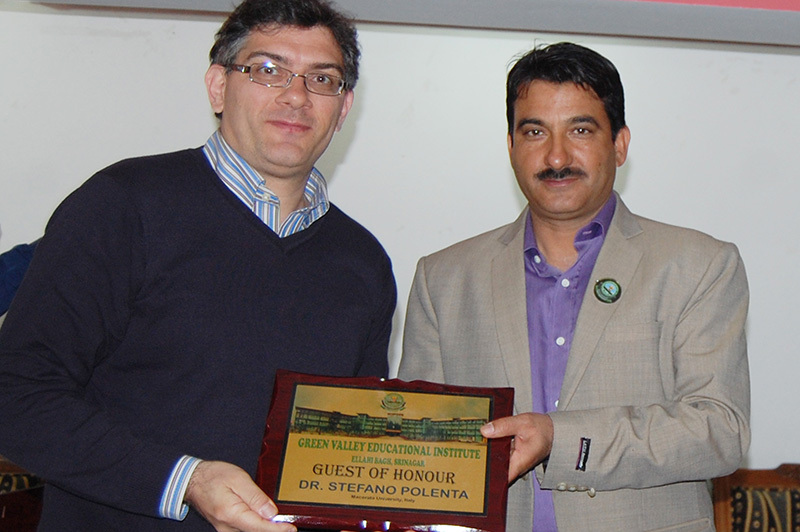 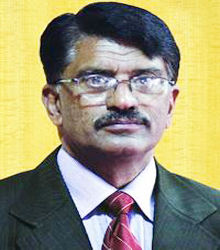 The team included: Professor Dr. Hab. 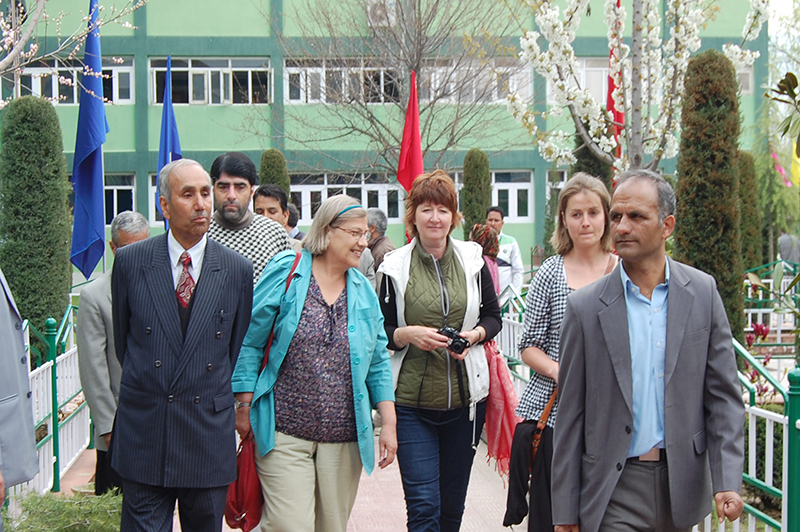 Maria Czerepaniak-Walczak Institute of Pedagogy, University of Szczecin, Poland Professor Dr. Hab. 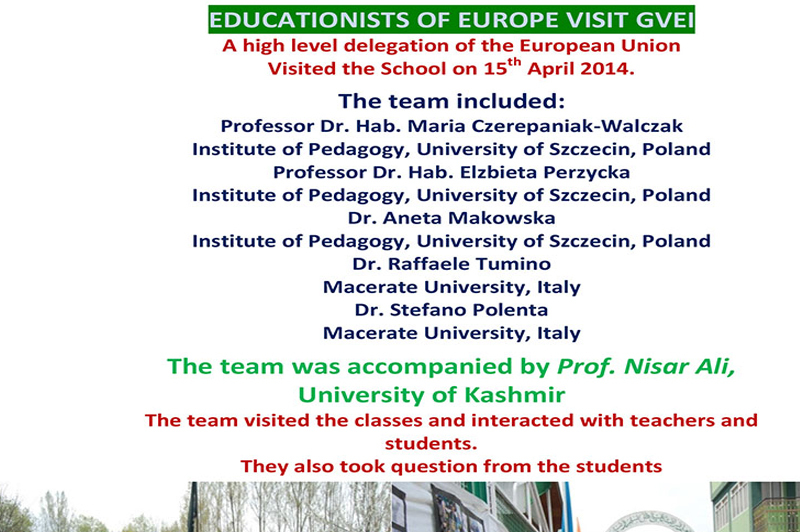 Elzbieta Perzycka Institute of Pedagogy, University of Szczecin, Poland Dr. Aneta Makowska Institute of Pedagogy, University of Szczecin, Poland Dr. Raffaele Tumino Macerate University, Italy Dr. Stefano Polenta Macerate University, Italy The team was accompanied by Prof. Nisar Ali, University of Kashmir The team visited the classes and interacted with teachers and students. 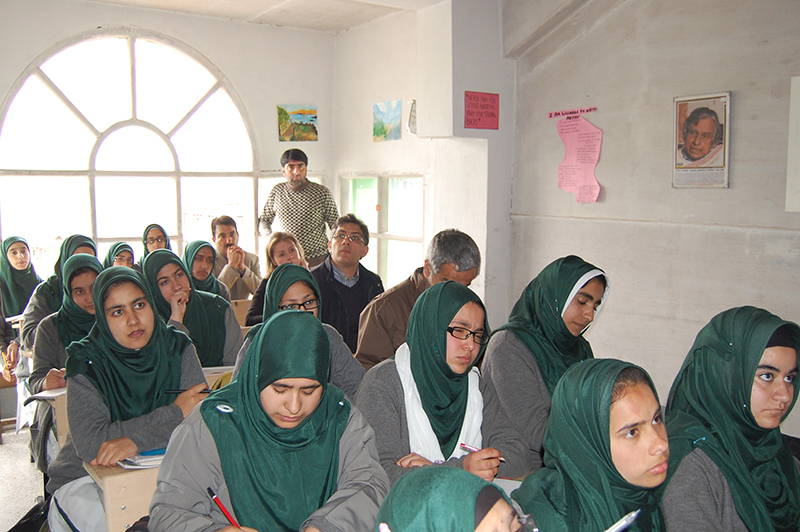 They also took question from the students.